DCFA ensures that usable, in-date food does not go to landfill but is distributed to those most in need; thus reducing CO2 emissions and ensuring that those in need within our communities can access healthy food and improve their lifestyles. It should also be noted that DCFA is not a Foodbank. Foodbanks issue food to individuals whereas DCFA issues only to charitable organisations that feed the disadvantaged in our communities. 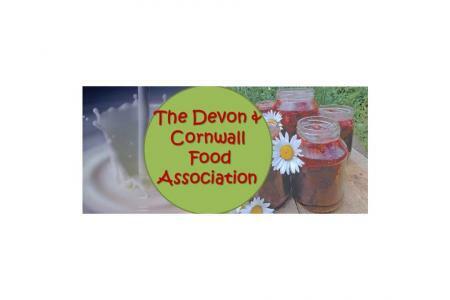 DCFA has so far saved 80 community groups across Devon & Cornwall over £400,000 on food, which those groups are now able to spend on their core aims, better serving the community. 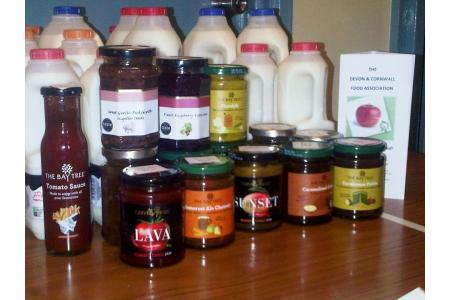 This equates to over 145 tonnes of food which would have gone to landfill and a carbon emissions saving of almost 70 tonnes! We currently work with over 40 suppliers and have recently added a new hub, in Lostwithiel, to the DCFA family. We estimate that we currently support over 1660 individuals through the groups we work with. Recently retired or have time on your hands? Various roles are available at our Plymouth Hub. Expenses and generous mileage can be paid, for your time and effort. Please do not hesitate to contact Joe for further information. Would pay for fuel to collect food. Would help to buy hygiene equipment for volunteers handling food.